Old School Cruise-in at the Lincoln City Cultural Center. 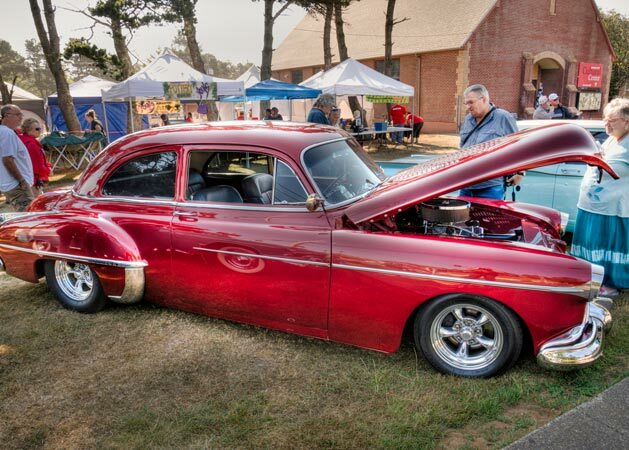 Cruise on in old school style with your classic car, cycle or hot rod, and enjoy outdoor music, food and fun in this Surf City preview event. Surf City at Chinook Winds Casino Resort. A celebration of the coolest classics and the hottest rides. It’s better at the beach with a beer garden, live music, food and fun! Enjoy friendly competitions to see who has the sweetest ride. Cruisin’ the Bay Car Show at the Bay House Restaurant. 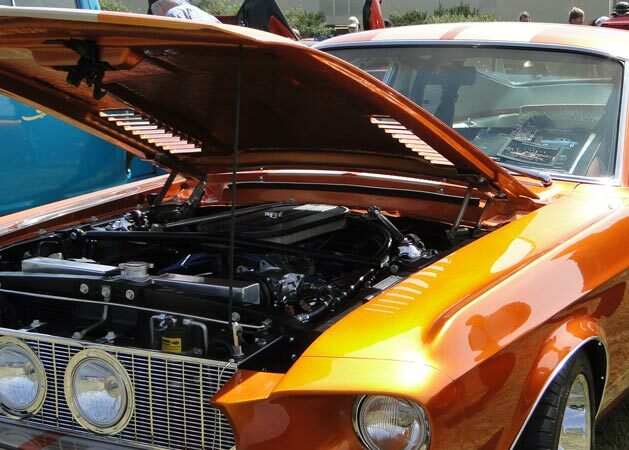 Classic cars as fine as the dining, with 20+ classes from pre-30’s to muscle car, motorcycle and truck. Take in the live music with the tranquility of Siletz Bay as your backdrop. Cruise in to the Lincoln City Cultural Center with your classic car, cycle or hot rod, and enjoy outdoor music, food and fun in this Surf City preview event. 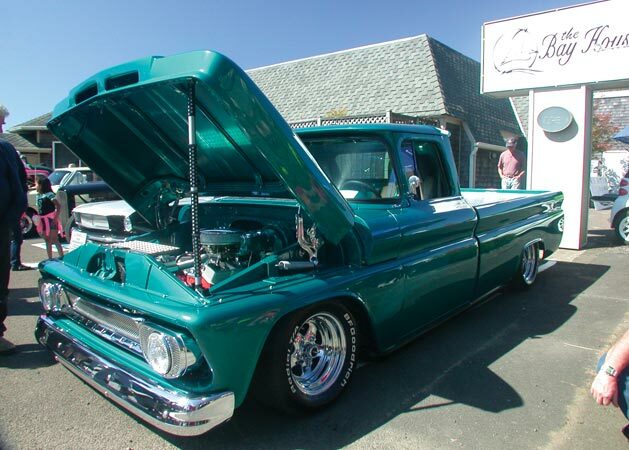 Old School Cruise-in runs from 5pm – 8pm, with free admission for spectators. For more information contact the Lincoln City Cultural Center. It’s just $10 to enter your baby for judging and prizes. Contact the Lincoln City Cultural Center at 541-994-9994 for details, or register online. 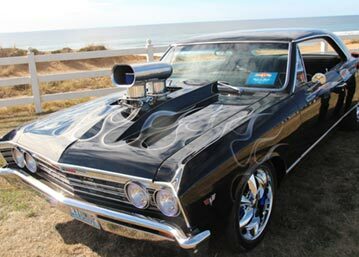 Exciting friendly competitions at Chinook Winds Casino Resort to see who has the sweetest ride with 33 trophy categories up for grabs. Enjoy a beer garden, live music, food and fun. It’s better at the beach! 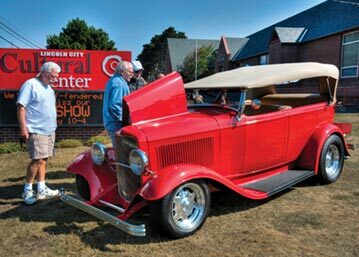 Surf City runs from 10am – 6pm, with free admission for spectators. For more information contact Chinook Winds Casino Resort at 800-CHINOOK. 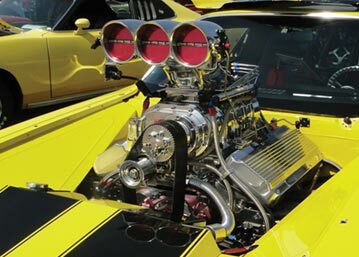 Cruisin’ the Bay runs from 9am – 3pm and admission is free for spectators. 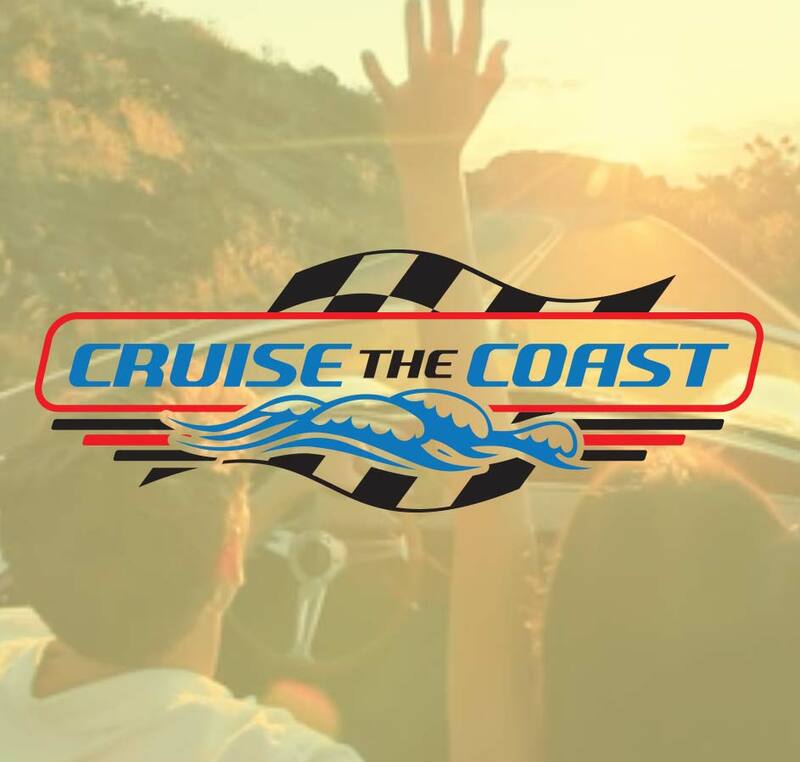 For more information visit the Cruisin’ the Bay Facebook page. Enjoy All the Classics during Cruise the Coast!